Investor Alert! 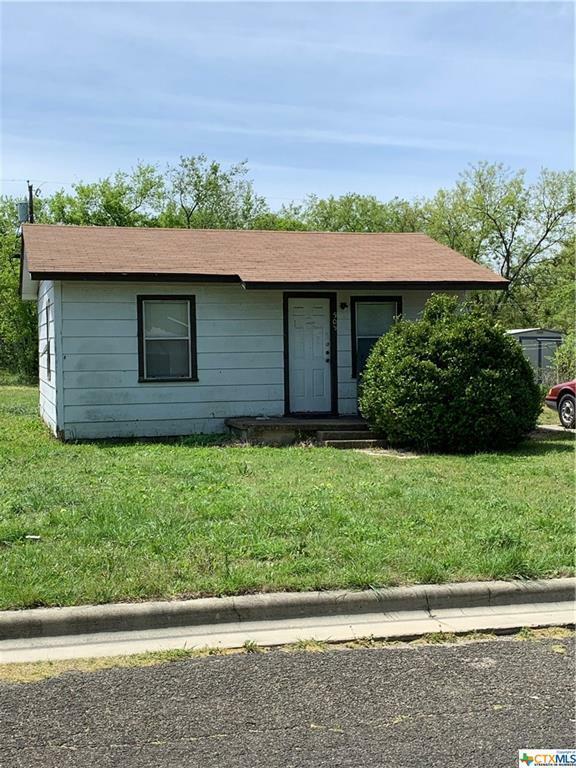 1 Bedroom 1 Bathroom home located in Copperas Cove Texas. Are you looking to invest? Come see this home today. Property is being Sold AS-IS. Contact me today to see this home.